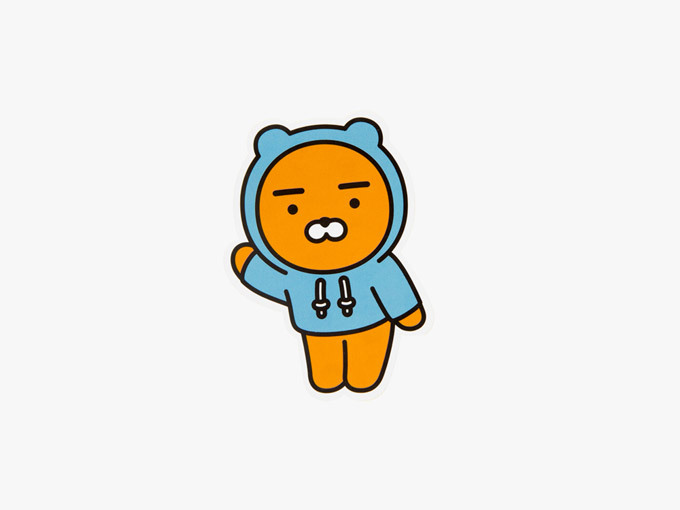 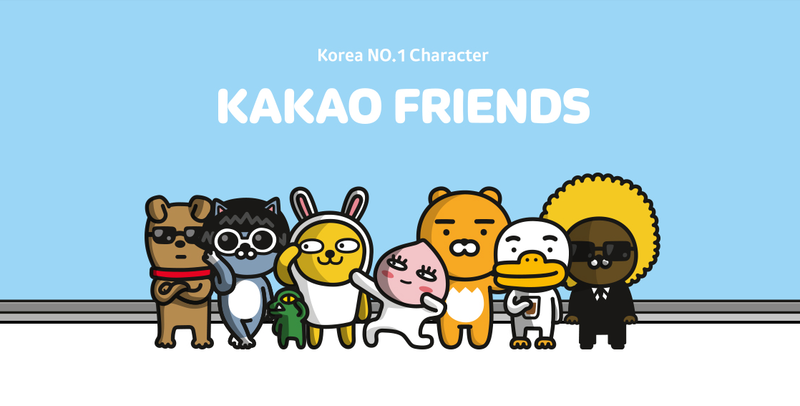 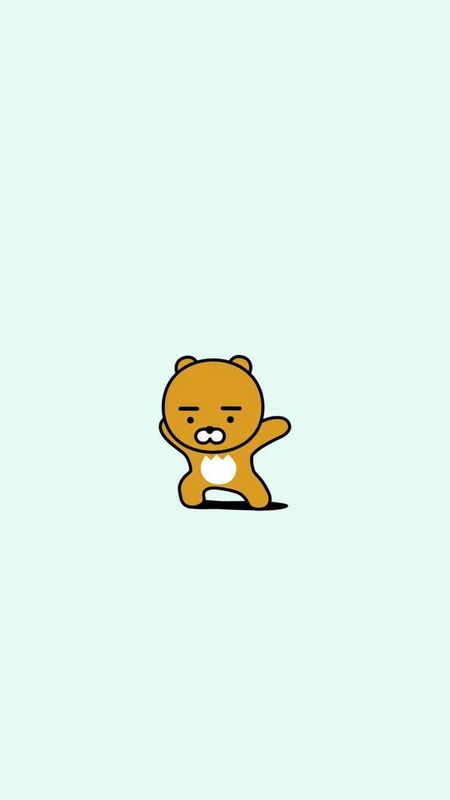 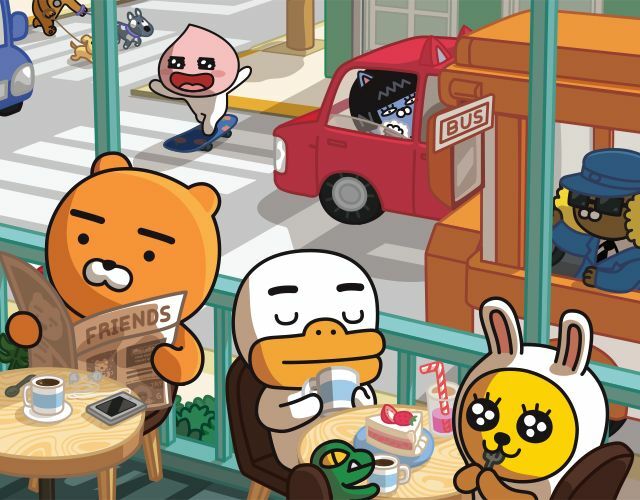 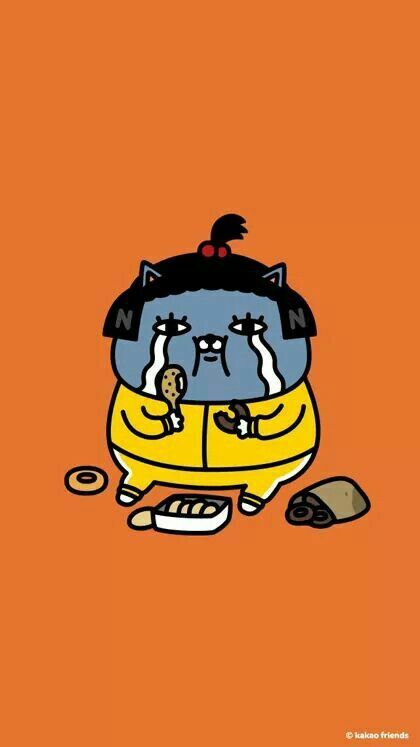 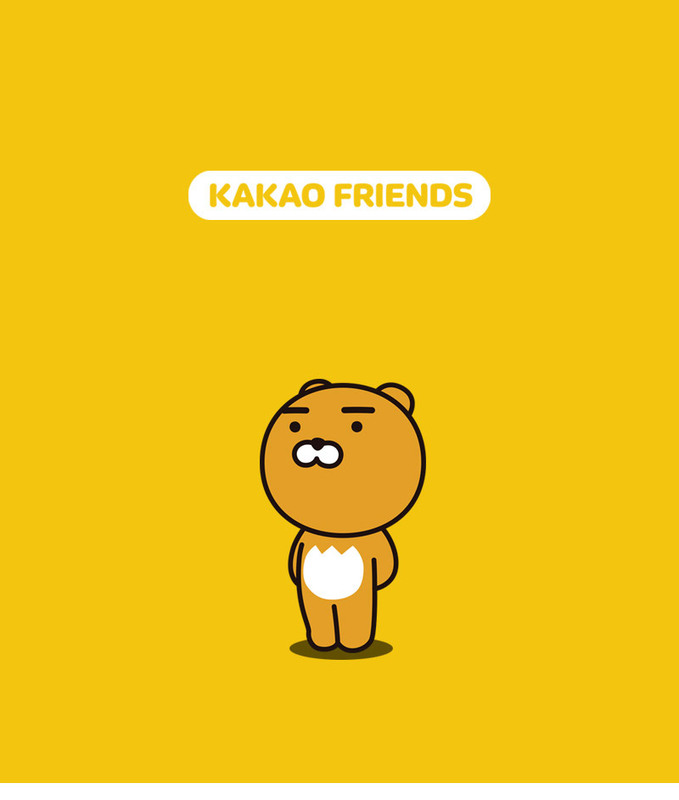 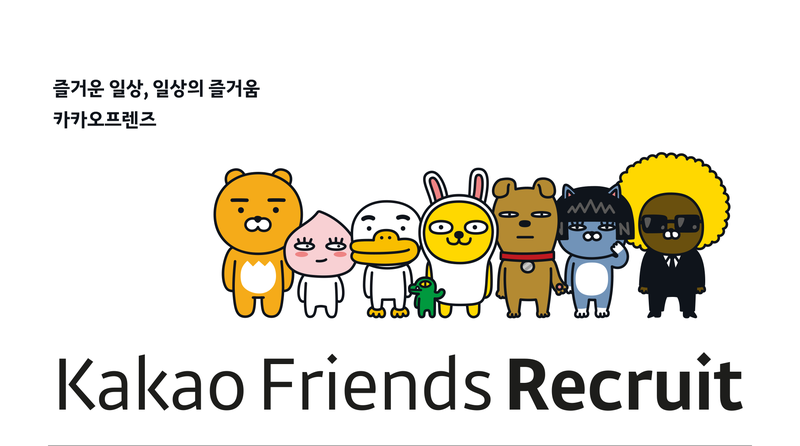 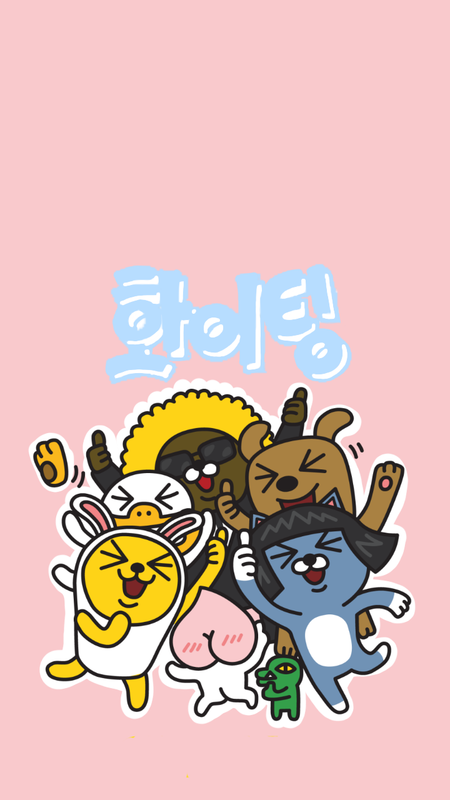 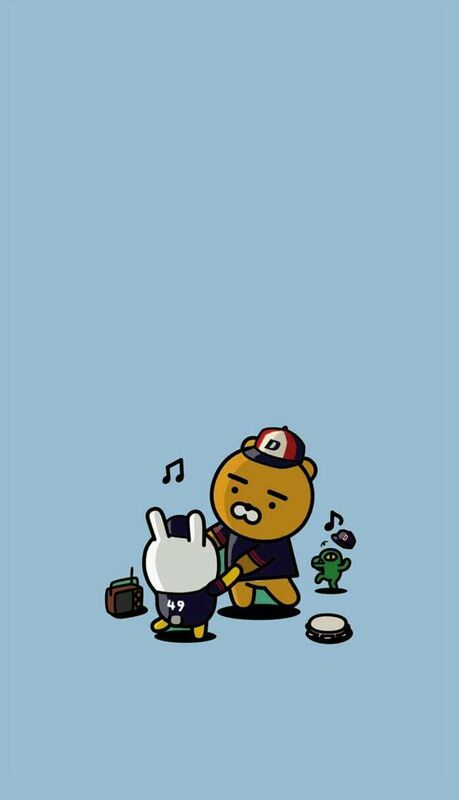 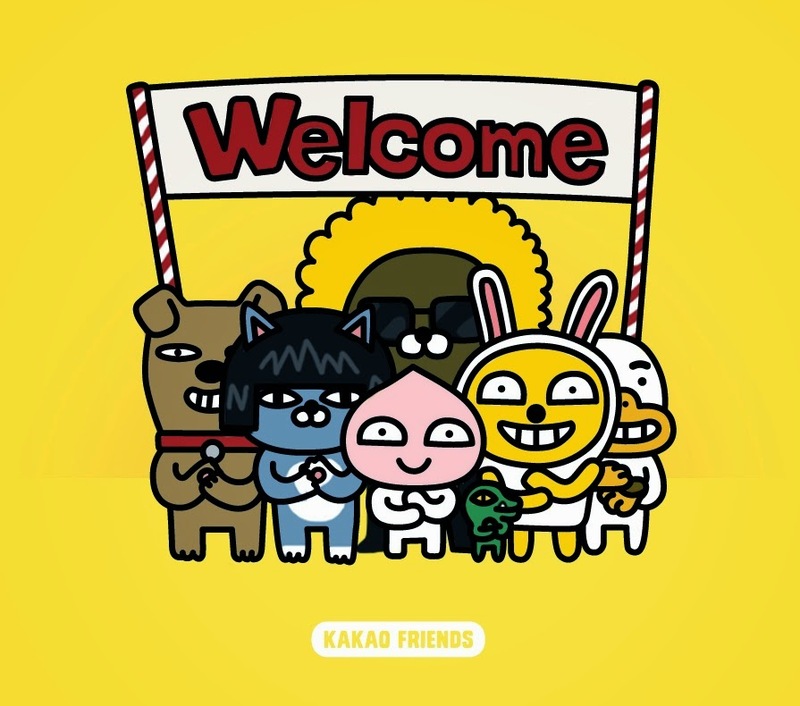 In July 2014, the Daum Kakao partnered with Samlip Food and launched four kinds of "Shanni Kakao Friends Bread". 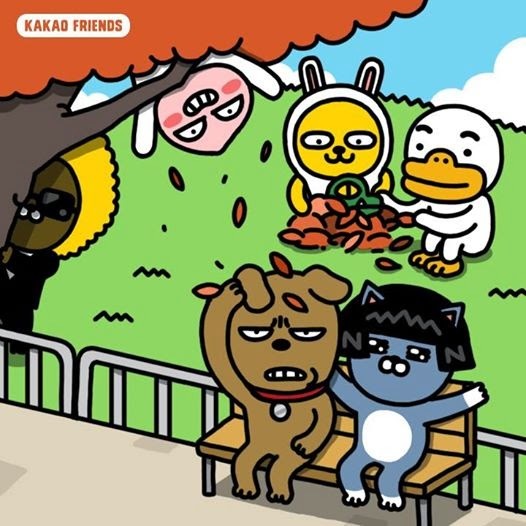 In the early four species, there were about 130 kinds of sticky cacao friends' strips. 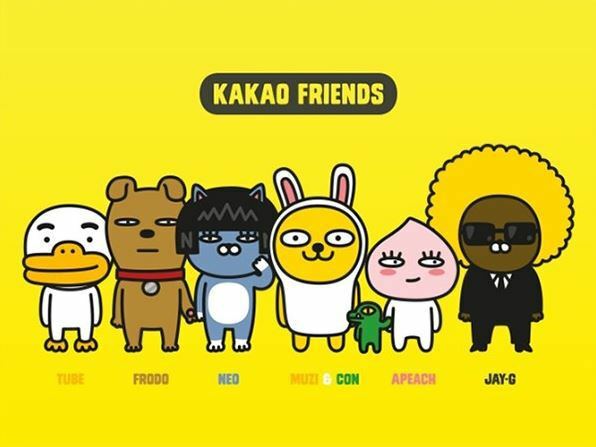 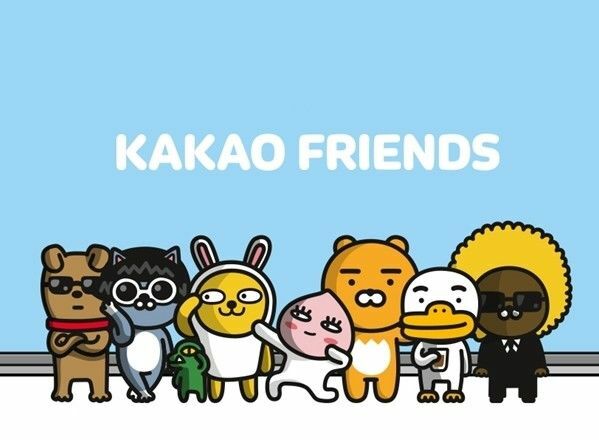 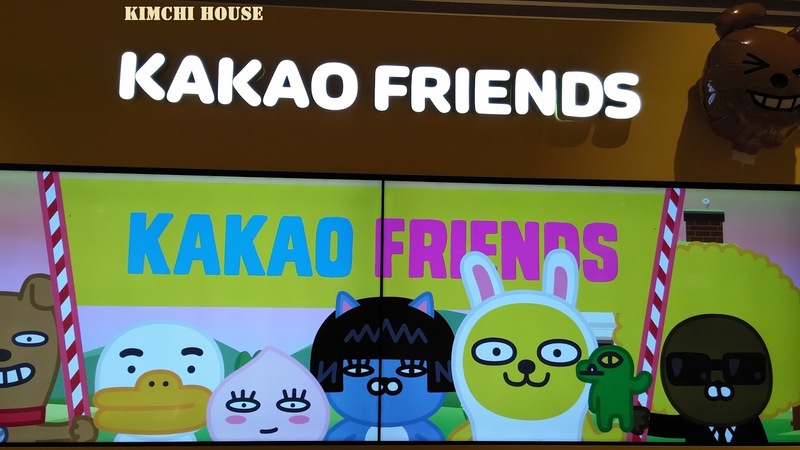 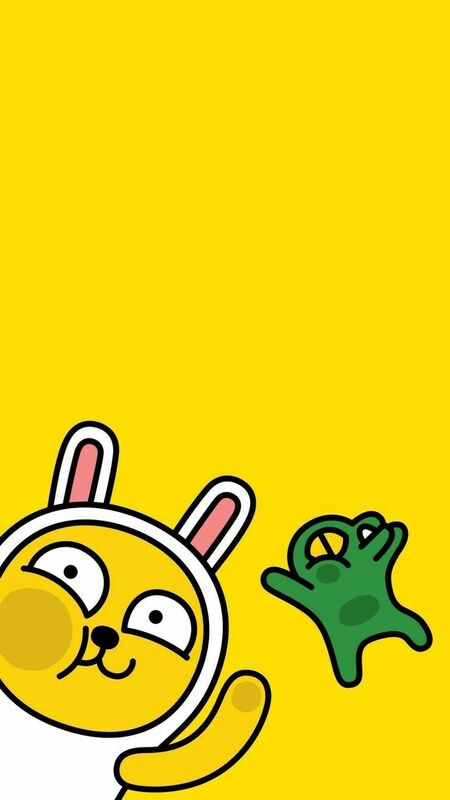 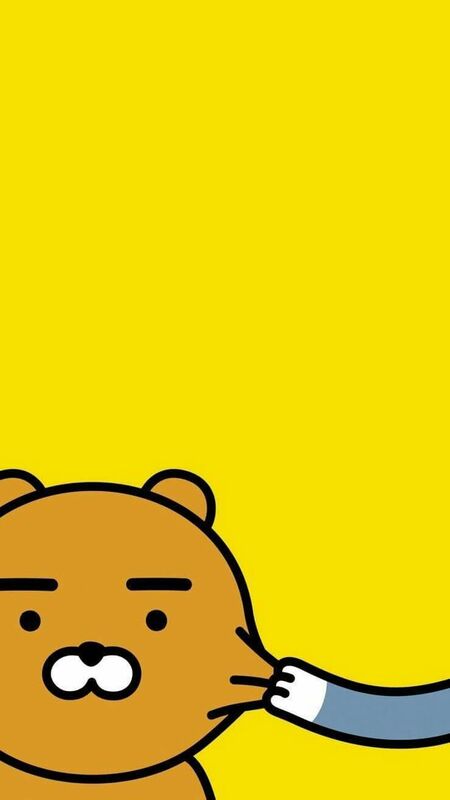 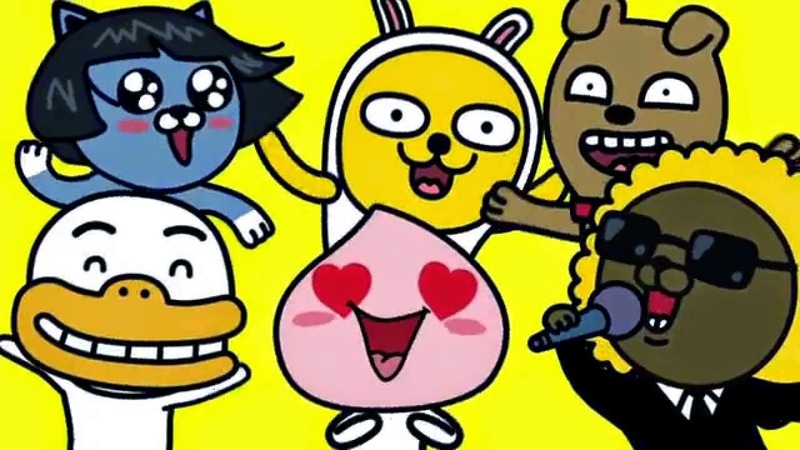 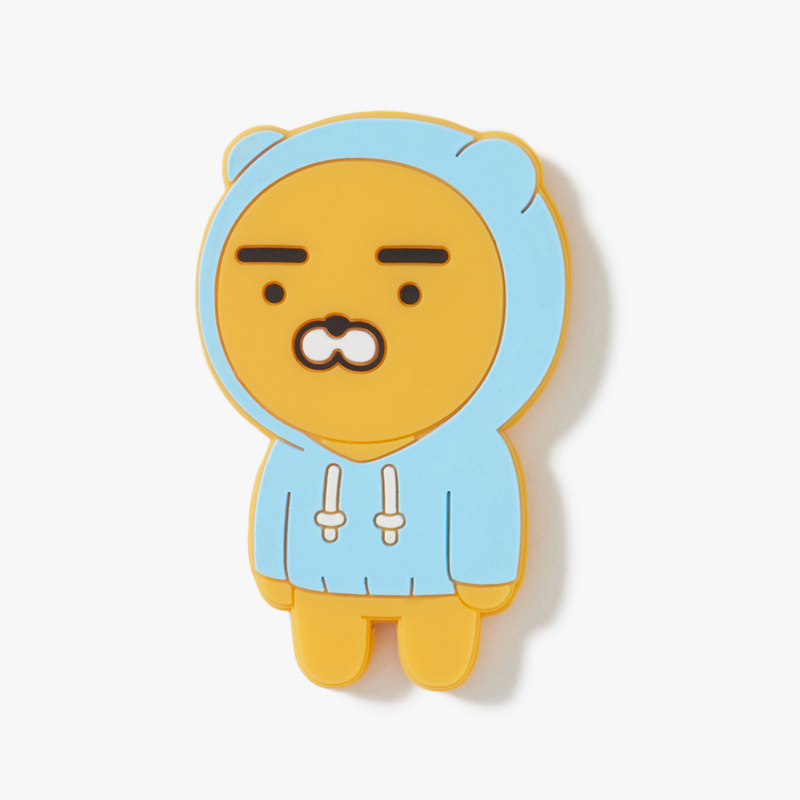 In February 2015, they launched a brand of toothpaste with Kakao friend characters on it, in collaboration with LG H & H. An industry official stated that although they had put their company's character on children's products before, this was the first attempt to put their characters on adult products.